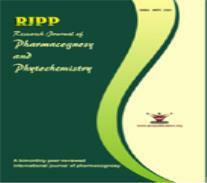 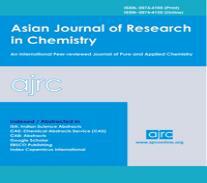 Research Journal of Pharmacology and Pharmacodynamics (RJPPD) (ISSN: print-0975-4407, online- 2321-5836) is an international, peer-reviewed journal, devoted to pharmacology and Pharmacodynamics. 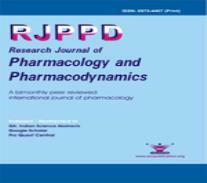 The aim of RJPPD is to increase the impact of pharmacological research both in academia and industry, with strong emphasis on quality and originality. 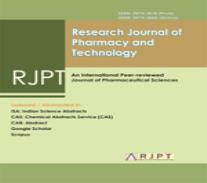 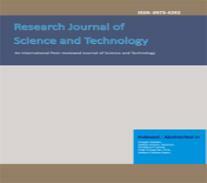 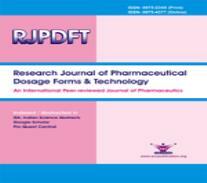 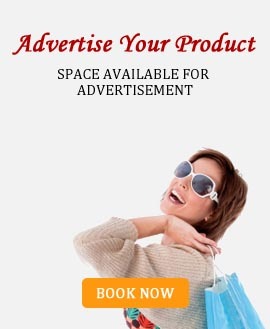 RJPPD publishes Original research Articles, Short Communications, Review Articles in all areas of pharmacology, pharmacokinetics and human physiology.